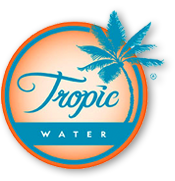 Over the past couple months Tropic Water has been privileged to help support several events that benefitted the local community. Pictures, like the one posted above, really make us smile. And we really appreciate the many thank you letters we receive from the community. 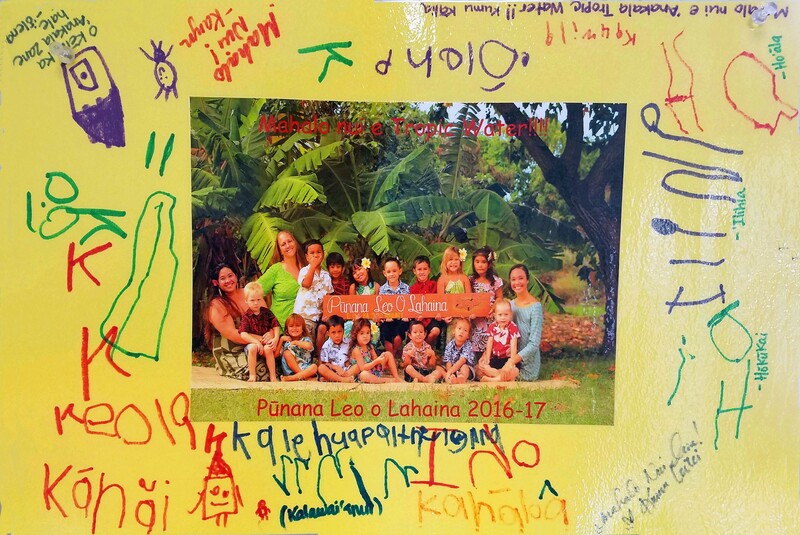 “Mahalo nui,…! Again we so very much appreciate your support — ALL OF IT!